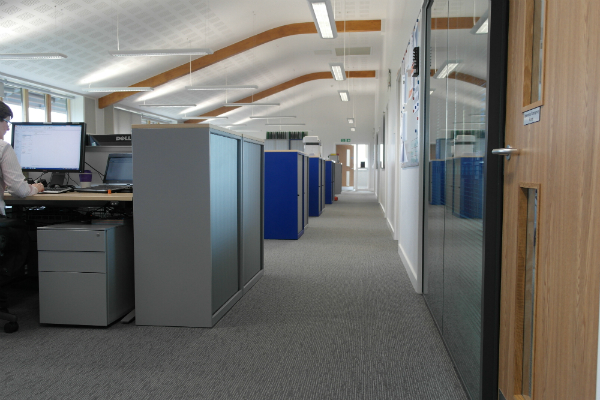 Our brief to supply the Sheringham Shoal Offshore Wind Farm with a suite of motor-driven, height adjustable workstations whilst cable-managing throughout each configuration from perimeter dado-trunking was a challenge which we relished and delivered. 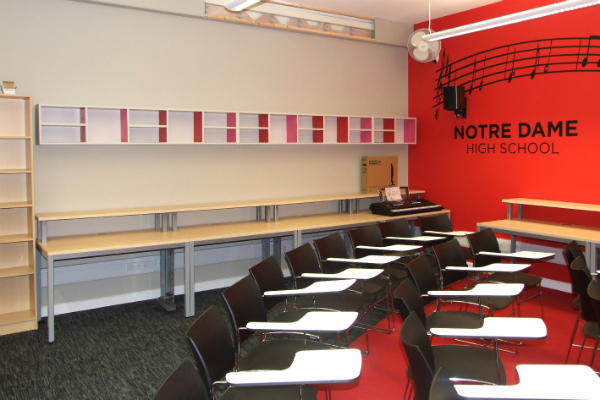 Notre Dame High School staff room gets a new look! 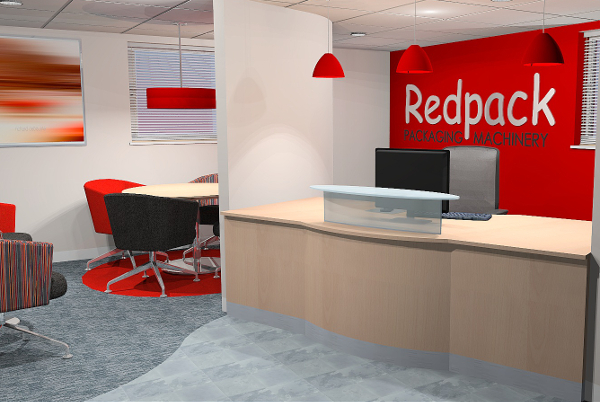 Redpack works with diverse industries for example fresh produce, Snack products, pharmaceuticals, household products, greetings cards, gifts and toys, etc. flowrappers are produced to wrap pretty much any product that can be transported on a flowrapping machine product infeed. 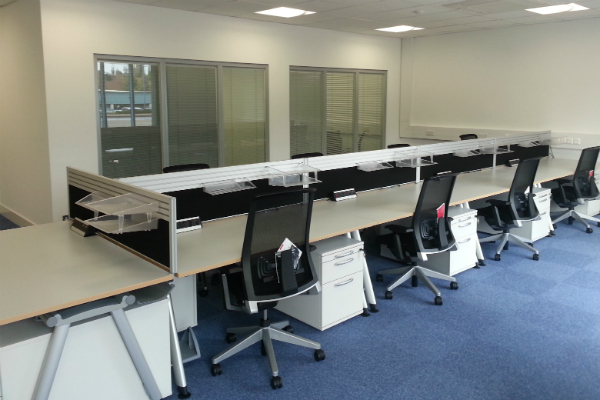 Bluespace provides and installs furniture into Scira’s new offices in Wells, Norfolk. 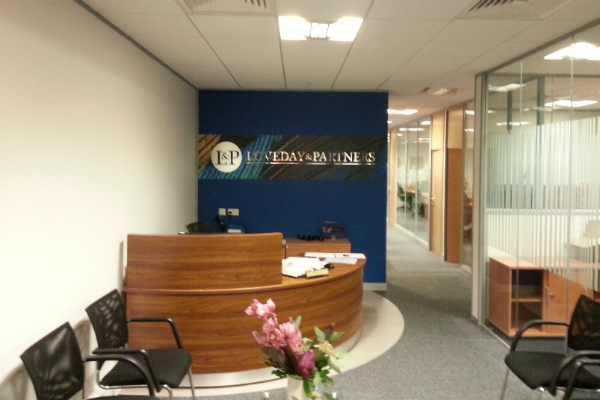 A new tenant for Lakeside, a new office space for Loveday and Partners by Bluespace. 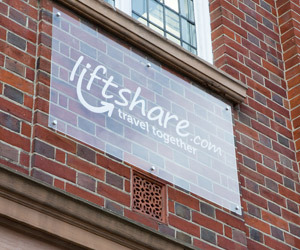 Bluespace are well into the refurbishment of the central Norwich offices for Liftshare - the largest car-sharing network in the UK. 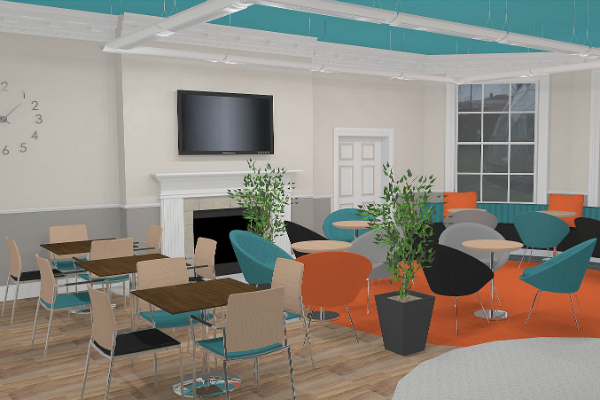 The Norfolk Association of Architects have bestowed a Craftsmanship Award on Bluespace for our work on the StartUp Lounge for City College Norwich. We’ve just finished our MINT! 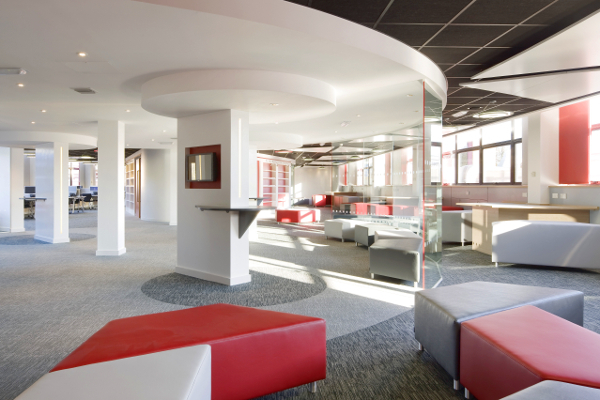 We really enjoyed this project. 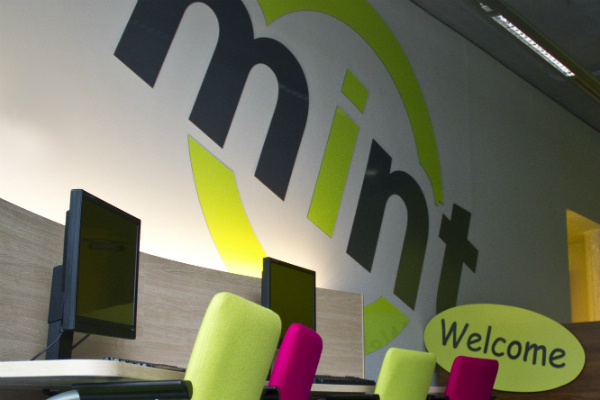 Bluespace have completed the design and partial refurbishment of City College's MINT offices located in The Forum in the heart of Norwich. 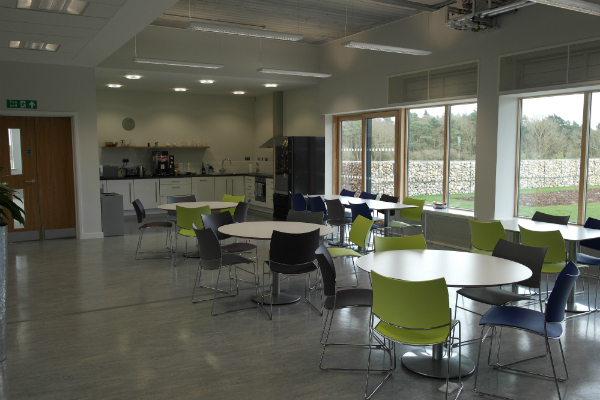 Bluespace have completed the installation of the first phase of furniture into the new Hopgoods building in Stowmarket for Bosch Lawn and Garden Ltd.
Bluespace have completed the design and refurbishment of the Music Classrooms for Notre Dame High School, right down to guitar hooks, CD Storage and musical signage. 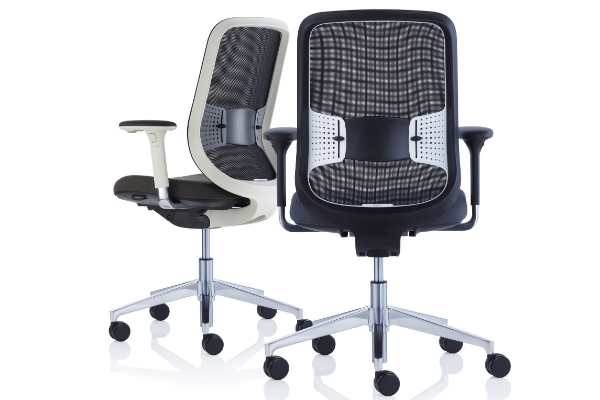 The do chair from Orangebox is the result of the leading UK seating manufacturer taking a completely fresh look at task chair design. 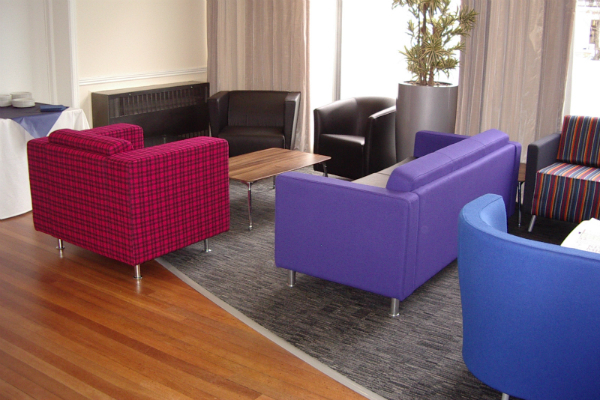 The foyer of the Ramsay Moon Conference Centre of The Welding Institute of Granta Park in Cambridge has been jointly refurbished by the Site Services team of TWI and the Bluespace team.